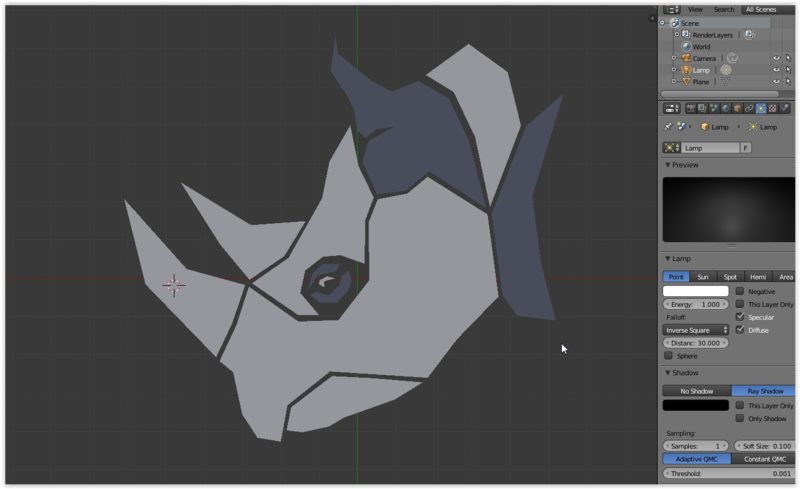 Leave a Comment on White Rhino Corps W.I.P. Working on the new icon for a new series I am constructing. It won’t be ready until the end of 2015, but character design is just about complete. I will be posting information about these guys monthly! Previous Entry My Office W.I.P. Next Entry Living Room W.I.P.